Saudi Arabia intercepted a ballistic missile fired from Yemen near its capital Riyadh on Saturday. 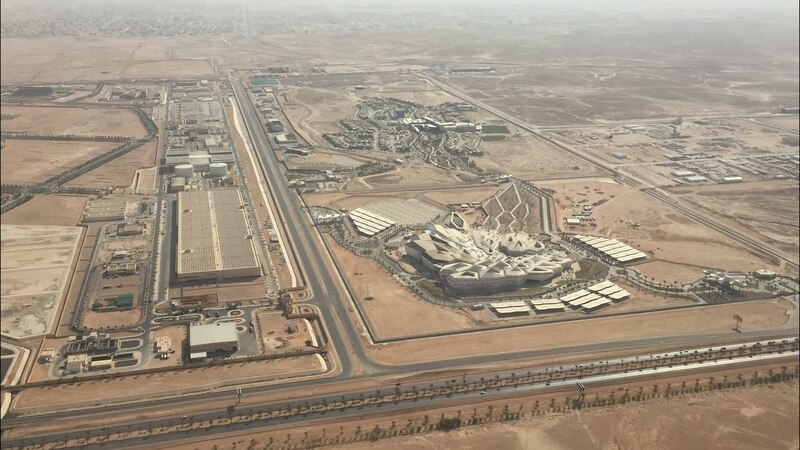 A loud explosion was heard by witnesses near the capital’s international airport, with Al-Arabiya news broadcaster quoting Saudi defense officials who said the missile was taken out northeast of the capital. Local media report that the missile left no damage. A TV channel often linked to Houthi rebels in Yemen said the missile was fired at the King Khalid International Airport. The Houthis has fired a missile towards the capital before in May of this year a day before United States President Donald Trump was due to visit but it was also shot own some 200 km from the city. Saudi Arabia is leading a international air coalition against the Houthi rebels that has bombed their positions since 2015. More details to follow. Image 1 of King Khalid International Airport.